Ah, the fun bit. This is where I explain the needs, the don’t need and the recommendations (but not necessarily required) of carp fishing equipment for beginners. Let me start with a list to make it clear from the start. *Not necessarily required, although recommended. That pretty much covers everything to catch that first fish; additional items may be advised once you have got the hang of things, but these will do for now. I will now go through the list one-by-one and offer further advice on buying these items. Obviously you may find bargains on eBay or buy second-hand (especially in the winter months), but for now, I will discuss buying new items as this is what I did. 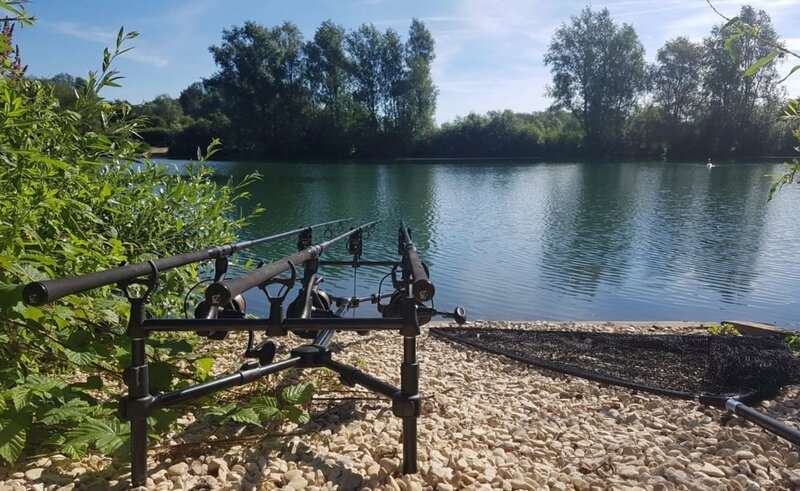 Allow me to begin by sharing my first mistake of starting out carp fishing – please learn by my mistake. 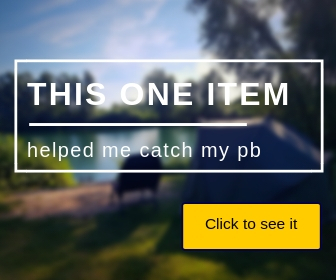 I prefer to buy items online as it saves me the hassle of paying top prices for the same equipment the small local tackle shop offers. It also saves me from visiting these shops during my spare time. Allow me to also begin by admitting that this was my first mistake. I didn’t have a clue what I was buying, nor did I get the bargain I thought I was getting. Here’s how the story goes…. My dad invited me to go fishing which meant I needed fishing gear. I opted for the “find the cheapest starter pack I could find”, not because I was poor, but because I didn’t want to spend a fortune on something I might not enjoy doing. I tend to change hobbies every few months; therefore this seemed like a great idea. I started looking around the net on a Monday and we were due to fish on the following Saturday. I found a few starter sets on eBay which included two rods, two baitrunner reels, two bite alarms, a rod pod and the swingers for the bite alarms. There were two different sets, one at £75 and one at £85. Obviously, I opted for the £75 set to save myself a few quid. I paid by PayPal and was pretty happy I got such a great deal. On Wednesday afternoon I have a post office card at my door “sorry we missed you”, so the following morning I took the card to the post office and took receipt of my shiny new fishing equipment, I had to head off to work so I didn’t get the chance to open the boxes until that evening. When I got home, I tore open the boxes to find two new rods and a rod pod… where are the reels and alarms? – They weren’t flipping in the box that’s for sure! I fired off an email straight away to the company making sure that they were aware I needed the equipment by Saturday morning. The following I received an apology – “Please accept our apologies, we aren’t sure why this happened, we will send out a replacement and pay for the next day delivery” – Damn right you will…. Friday morning came and nothing had been delivered, so I have two options. My first being, wait until Saturday morning to see if they get delivered, or go to the local tackle shop and buy a second set of reels and bite alarms – Needless to I chose the latter, not that I don’t trust our fantastic post system…. I ended up spending £50 each on the cheapest baitrunner reels in the shop (down from £65) and £25 each on two fox warrior bite alarms, again the cheapest in the shop. What else could I do apart from canceling the trip? Needless to say, I did go fishing in the end and caught my first carp. When I got home Saturday evening, guess what was waiting for me….. (Do I need to say?)…. My bargain reels and bite alarms. After opening the box I realized that they really wouldn’t have been fit for purpose anyway – I should have gone to the tackle shop in the first place! Obviously, now you have this guide available to you, you will know what to look for – you sure therefore be able to search online for a bargain or two. Learn about fishing – Click here to get started.